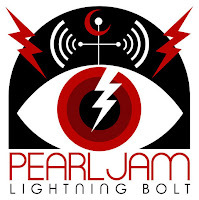 Pearl Jam will return on October 15th with Lightning Bolt. Their tenth studio album, and first since 2009′s Backspacer, was produced by Brendan O’Brien. In anticipation, the band has released the album’s lead single, “Mind Your Manners”. 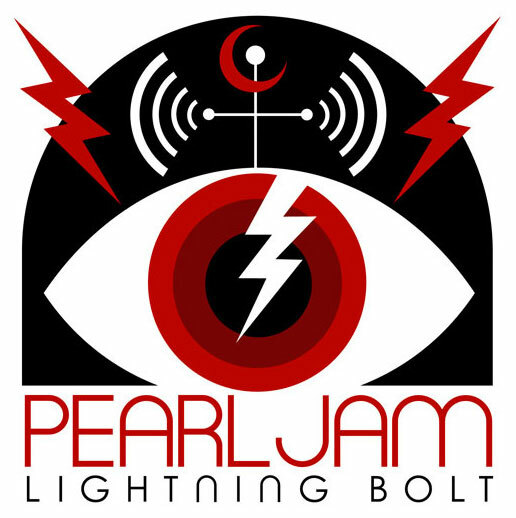 Prior to its release, guitarists Mike McCready and Stone Gossard had hinted that the new material would be a slight departure from their more recent stuff, and he wasn’t lying. This is a hard-hitting punk rock anthem siding less with their past tourmates The Buzzcocks and more with late era Black Flag. Christ, consider us surprised, but then again, this is a band full of surprises.